A basic first aid kit is a very useful item to keep in your range bag, vehicle, home, or EDC bag. I bought an assortment of small first aid bags and have them stashed in all of those places. 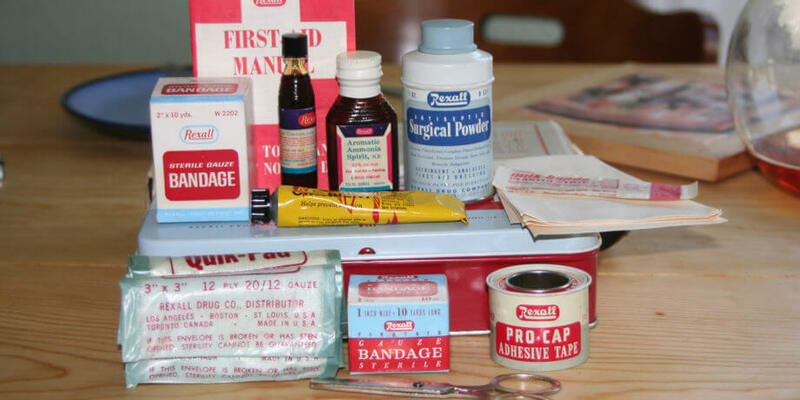 Just like a conceal carry pistol, it’s better to have a first aid kit and not need it, than need it and not have it. For the most obvious statement of the day, Hollywood has it wrong. Shooting from cover in real life is not the same as it is in the movies. Knowing the difference from real life technique and Hollywood style can mean the difference between life and death in a home defense or self defense situation. All firearms need to be maintained for reliable function, accuracy, and avoiding complete failure of the firearm. 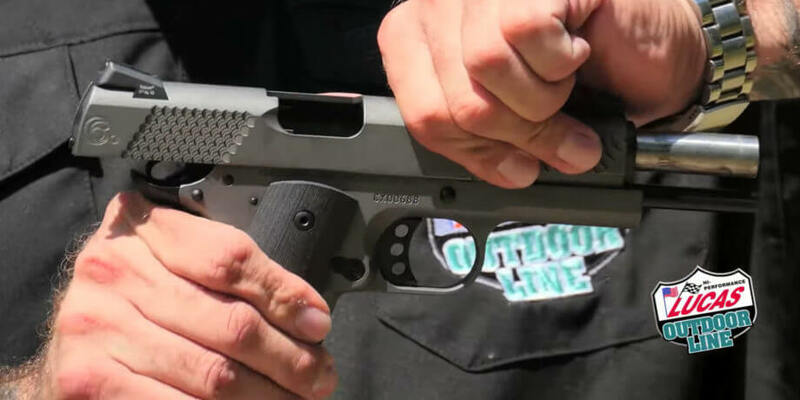 Here’s some quick tips on how to quickly lubricate a 1911, which is also applicable to other firearms. You don’t even need to disassemble the firearm! 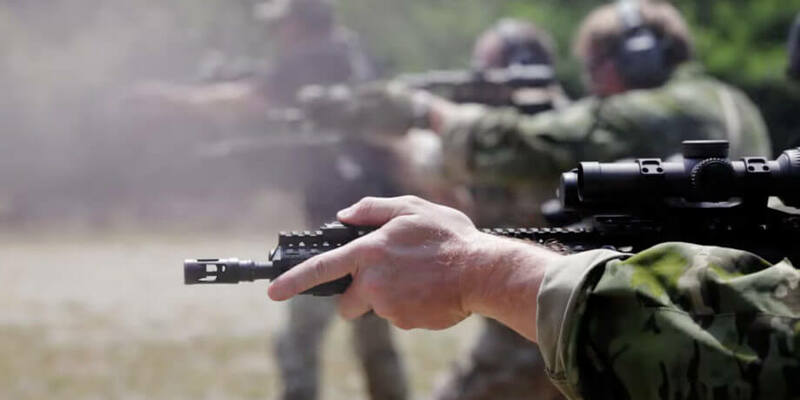 Shooting sports, of any format, are a way to get out to the range, shoot your firearms in ways you can’t normally shoot them, hangout with likeminded individuals, improve your skills, and have lots of fun. 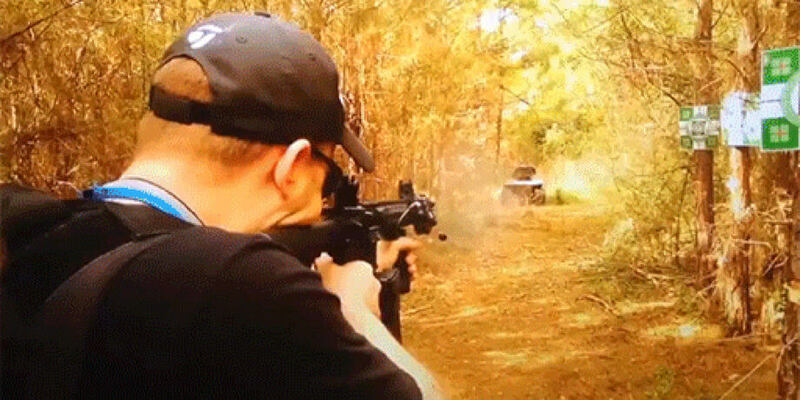 Everyone who is interested in shooting should give a shooting sport a try. Firearms are ranged weapons. 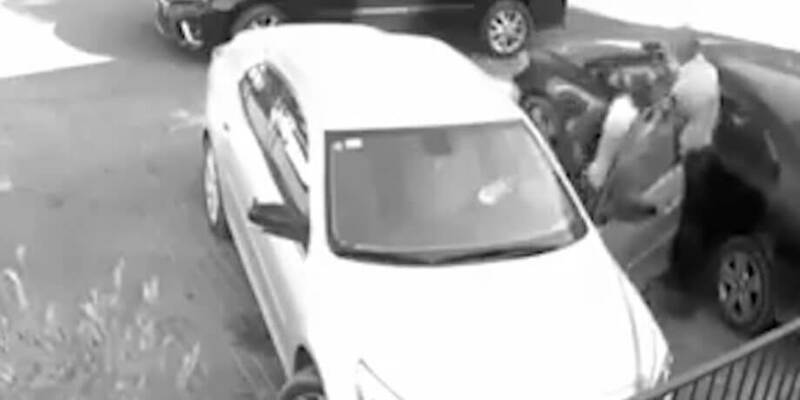 Staying away from the attacker is the best thing you can do when defending yourself with a firearm. Why get into a position where the criminal can take your weapon when you can simply stay at a distance? 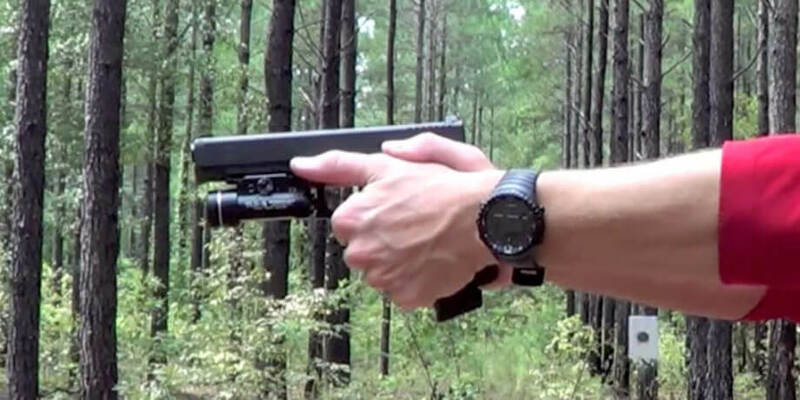 Pistol red dot sights are growing in popularity. While the process of zeroing a pistol red dot is pretty much the same as zeroing a rifle red dot or optic, there are some minor differences. 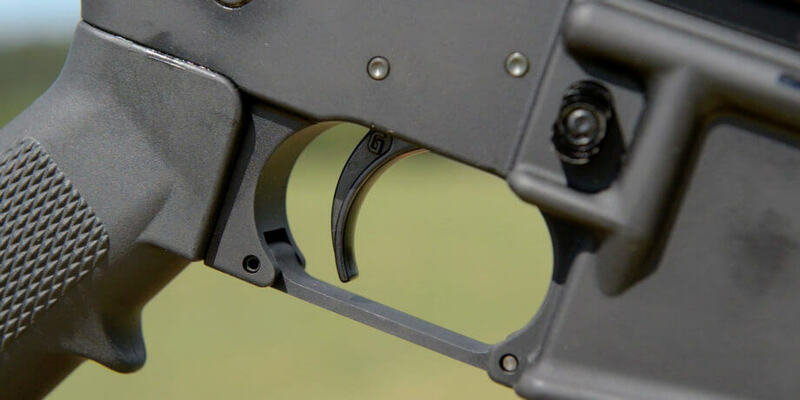 The more you know about your AR-15, the better you can quickly diagnose issues when they arise. This video slowly cuts away more and more parts of an AR-15/M4, showing how this marvelous firearm works. 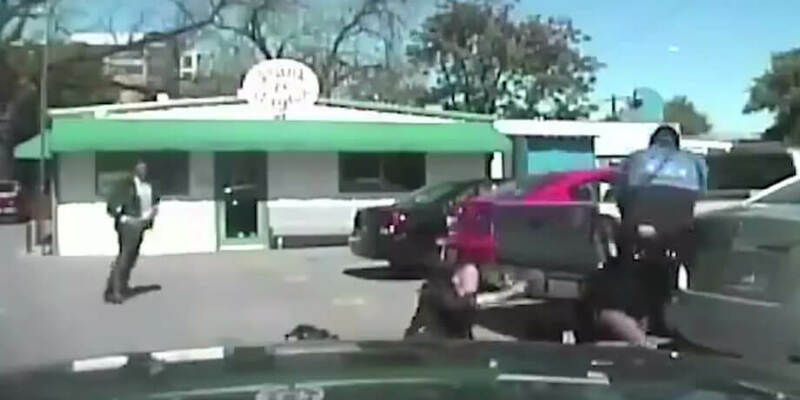 When an encounter, be it officer arresting someone for a non-violent crime, or citizen simply walking down a street, it is important to be mentally ready to instantly defend against a lethal force threat. 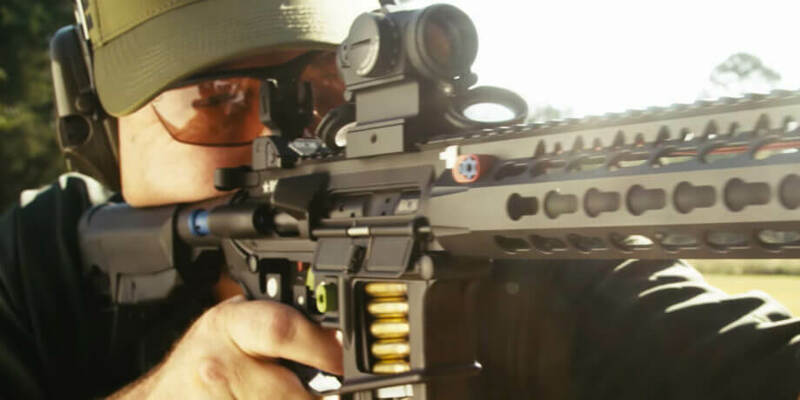 One of the most common topics in the AR-15 vs AK-47 debate is accuracy. After all, accuracy in a firearm is a very important topic. So let’s put the debate to rest once and for all. 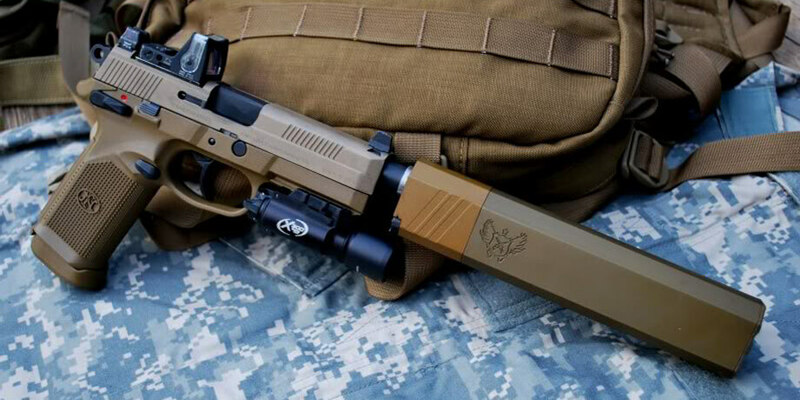 There’s a decent amount of misinformation running around on the proper pistol grip. It is primarily leftover technique from decades past. In fact, the correct pistol technique used to be holding it one handed. These days we know better. Both pistols are very similar, and the 1911 A1 is just a few upgrades. Most 1911s available for purchase today are the 1911 A1, but there are replicas of the original 1911 for collector’s. 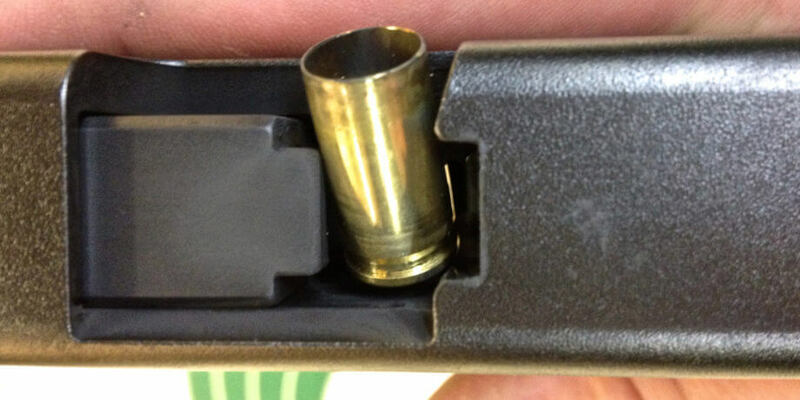 Stovepipes are a brutal “failure to eject” (FTE) malfunction that put your handgun in a complete inoperable state. 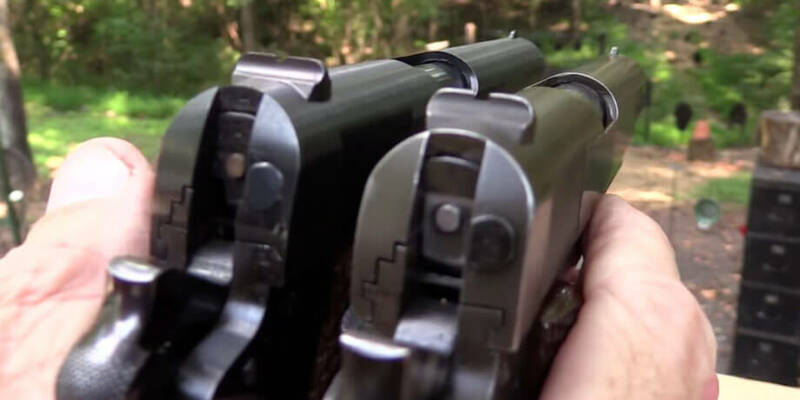 A stovepipe is when a spent casing gets caught in the action and the firearm’s action can no longer cycle. Fortunately, these types of jams can be easily cleared through proper technique. If you carry a gun in self defense, you MUST be able to keep your emotions in check and MUST stop shooting when the threat is neutralized. 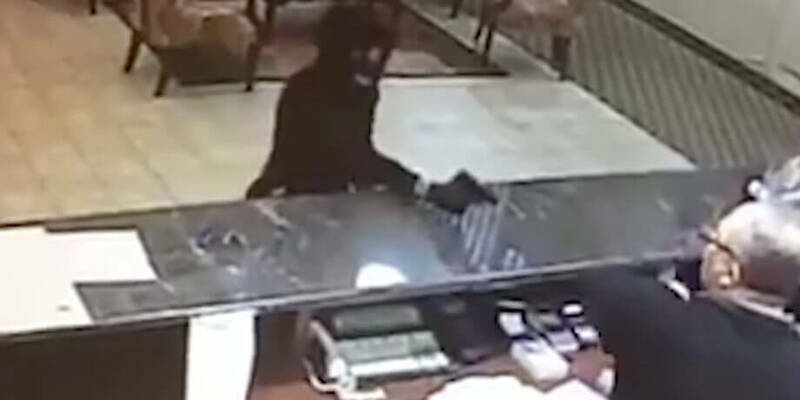 Continuing the engagement after the threat has been neutralized is an excellent way to turn lawful self defense into attempted murder or even murder. 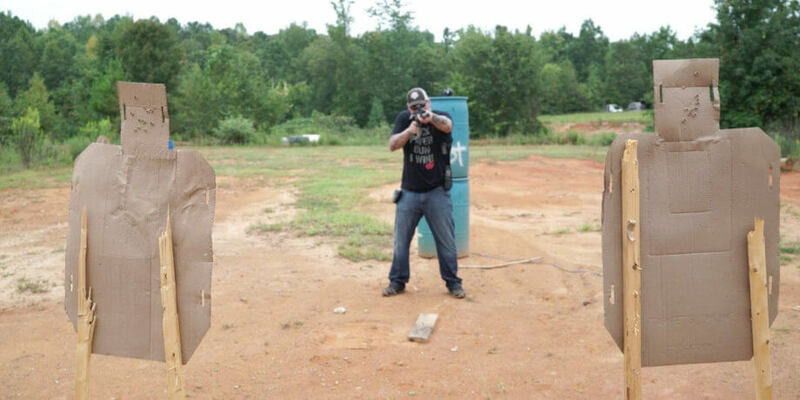 Shooting offhand, kneeling, and prone are critical skills for anyone who wants to go shooting outside of a shooting range with a shooting bench. 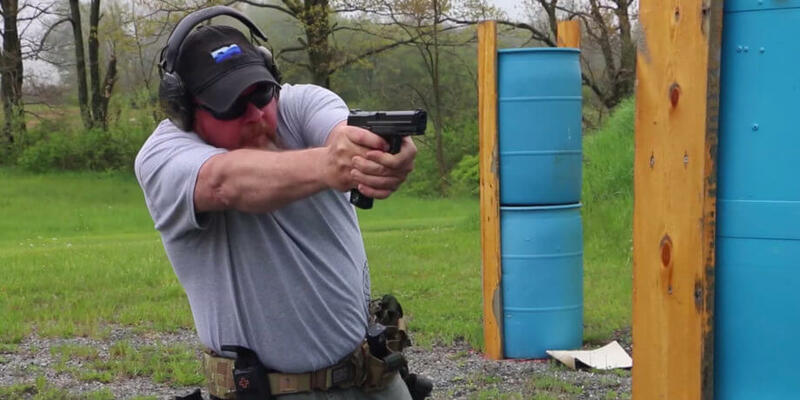 Off the body carry is a popular way to carry a firearm, but it can get you killed. 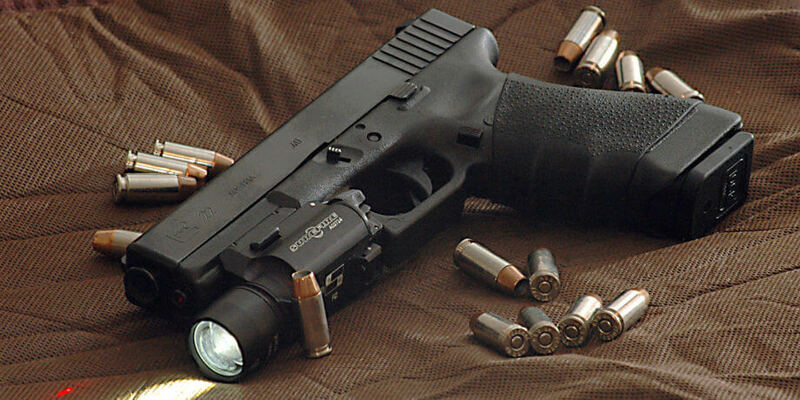 Weapon mounted flashlights are a heated topic, so here’s why I have a weapon mounted light. The primary reason to wear a gun belt lies in its rigidity. 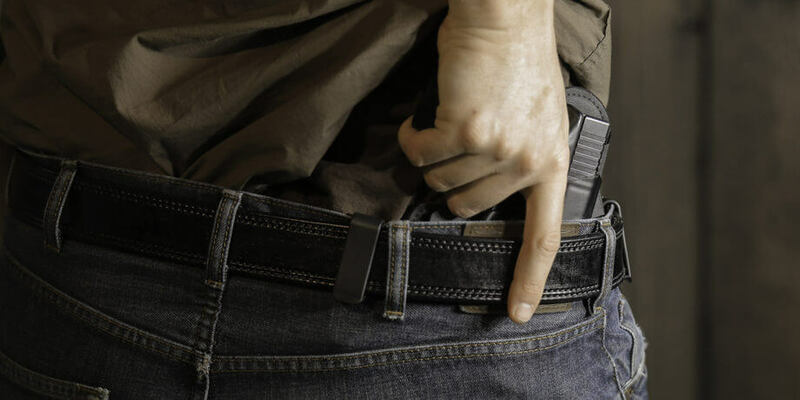 A good gun belt will be stiff, preventing your belt and it’s assorted accessories from sagging unevenly. Also, a good gun belt will be more fine tune adjustable than a standard belt. 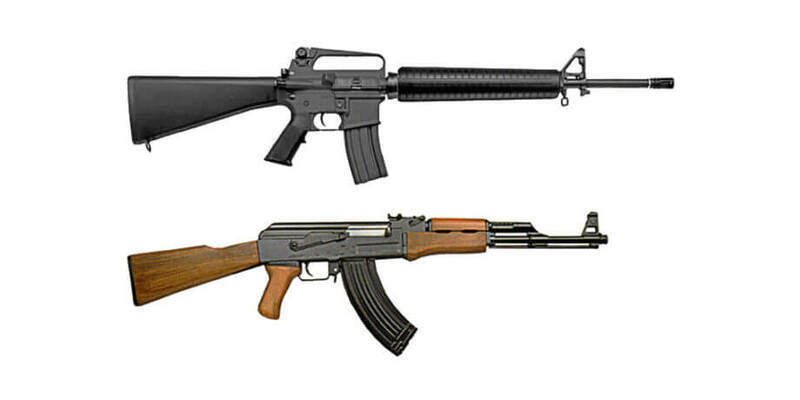 Both of which helps seat your gun at a consistent and snug position. Learn about firearms, firearm accessories, shooting technique, and self defense. 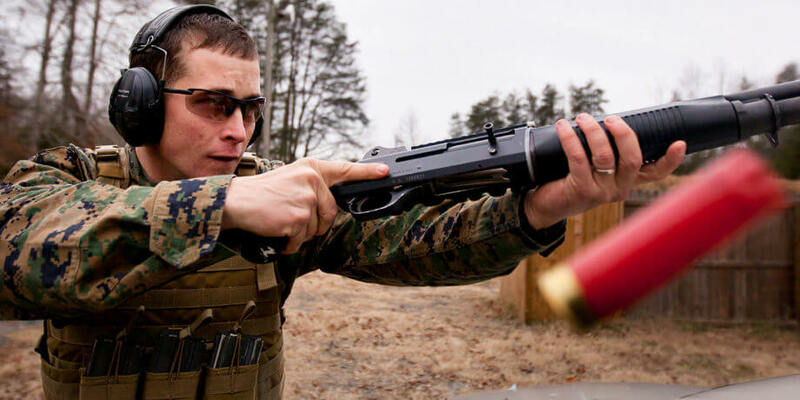 Shooting is one of America’s favorite pastimes, and a very fun one at that. In addition to being such a great hobby, firearms are also powerful tools for personal protection. These articles are an effort to help new and experienced firearms enthusiasts to learn more about firearm products. shooting technique, and self defense skills.